Courtesy of Tsugaru Channel Swimming Association between Honshu and Hokkaido, Japan with Stephen Redmond and Darren Miller. 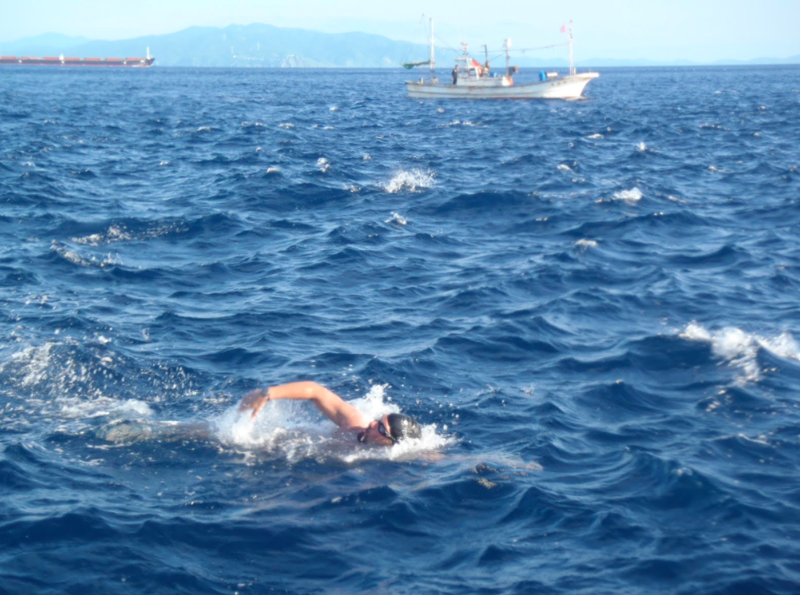 Mitsubaru Ito, a local Japanese fisherman from Aomori Prefecture, is going to start helping the Tsugaru Channel Swimming Association handle the increased demand for crossing of the Tsugaru Channel by soloists and relays between Honshu and Hokkaido in northern Japan. 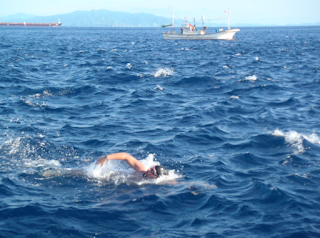 For years, Captain Mizushima has been handling the marathon swimming traffice across the channel. But help is on the way. Yusuke Shimazaki of H.I.S. 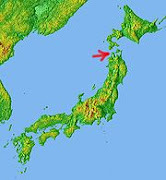 Co., Ltd. is handling requests to attempt Tsugaru Channel crossings. He can be reached at shimasaki-yusuke@venga-japan.com.